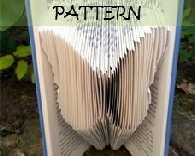 These patterns require only simple 90 degree folds and a little patience. They are also suitable for children. 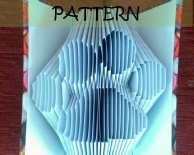 These patterns have primarily 90 degree folds with a few tricky angled folds. 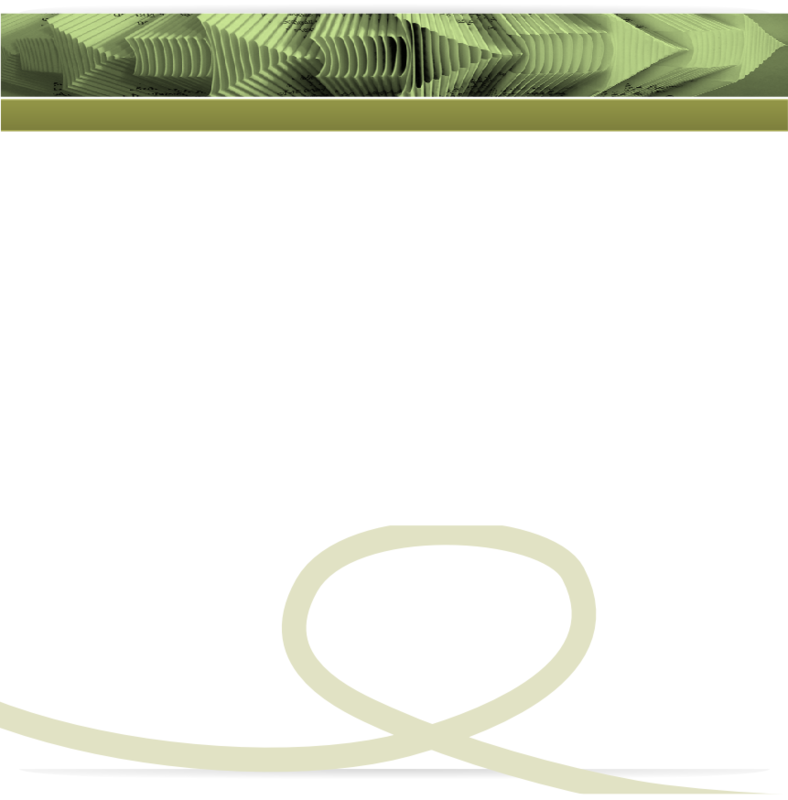 They also use more pages to complete the design so require a little more patience. Are you ready for ADVANCED? These patterns have quite a few angled folds and require a considerable amount more folded pages to complete. Not for the faint-hearted but for those with the patience the results are certainly worth it! 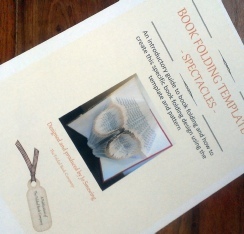 So you fancy trying your hand at folding your own book? Once you’ve folded one, you’ll be hooked. 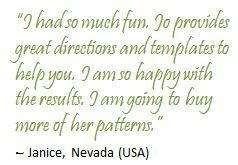 Templates and their full instructions are available for a range of experience. If you’re new to it, try an Easy one ... You’ll soon be ready for Advanced. 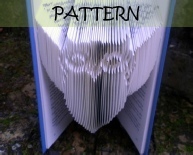 So many ideas.....so many, many more patterns coming soon for you to choose to fold.